Refined Elements is a Texas based LLC which specializes in inspired natural design, live edge furniture, urban wood furniture and urban tree specialty lumber. We are the only business in TX offering turn-key solutions for urban tree salvaging & re-purposing from craning of the logs to final delivery of lumber or furniture. 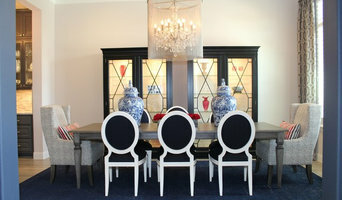 Our pieces are known to command immediate attention and focused conversation. Our designs are treated as works of art, yet, we engineer them to be functional with an elegant blend of classical joinery and contemporary appeal. Every piece we produce for our clients is truly one of a kind and crafted to embrace the natural beauty of a tree. 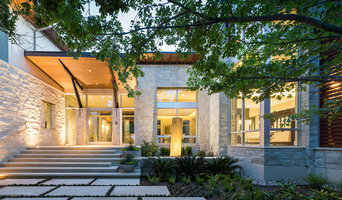 Solluna is an Austin area design/build firm. 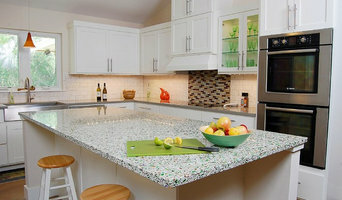 We take you through the steps to plan, design, and build your new home or whole-house remodel. Because we want you to get the best value for your investment, we're practical, use common sense, and make it fun. Our roots are in green building, so naturally we focus on making your home comfortable, durable, and energy efficient. Call and tell us how we can help you. 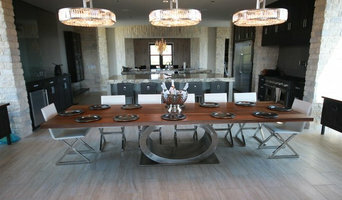 Twist Tours offers superb photography of buildings, land, spaces and places in Austin and the surrounding areas. We use web-based virtual tour technology, and superior photographic equipment to create exceptional marketing for people and properties. We are also an official Service Provider for Matterport 3D Showcases™! Best of Houzz 2017!